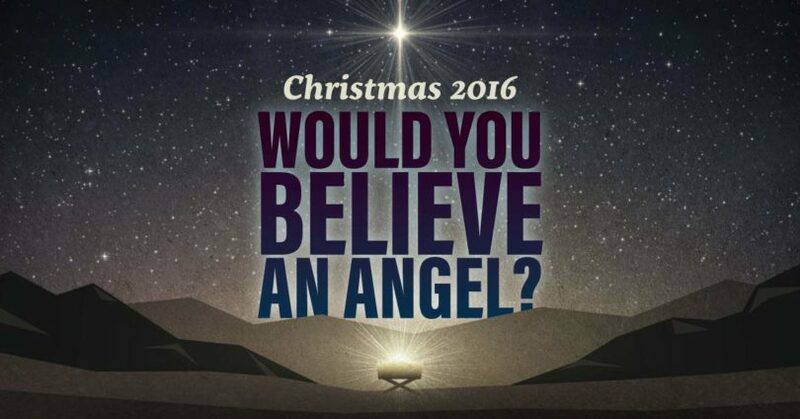 Christmas 2016: Would You Believe An Angel? Faith will sometimes be tested and stretched, but chooses to move forward in obedience. In part 3 of Christmas 2016: Would You Believe An Angel?, Pastor Dan Cox reads from Matthew 1:18-2:23.